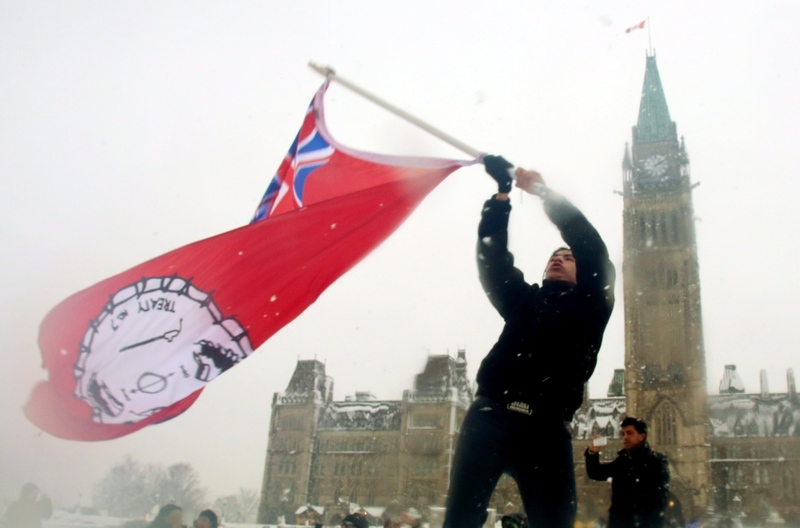 The group planned to join an Idle No More rally at the legislative building. A demonstration along Highway 102 in Truro, N.S. caused delays for about eight kilometres but was otherwise peaceful. Few Canadians had heard about the Idle No More movement until Dec. 11, when Theresa Spence, the chief of the remote Attawapiskat First Nation in Northern Ontario began a hunger strike. Spence wants a meeting with Prime Minister Stephen Harper to urge him to hold a national discussion on aboriginal poverty, and she vows to die unless her demands are met. Spence, who has been living in a Teepee near Parliament Hill for almost two weeks, was apparently too weak to speak at the Ottawa rally on Friday. 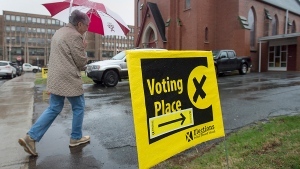 Spence has indicated she will not settle for a meeting with the Minister of Aboriginal Affairs as has been offered. The protests Friday spread overseas to London, where a small group gathered outside Buckingham Palace called on the Queen to stand in solidarity with Canadian First Nations. 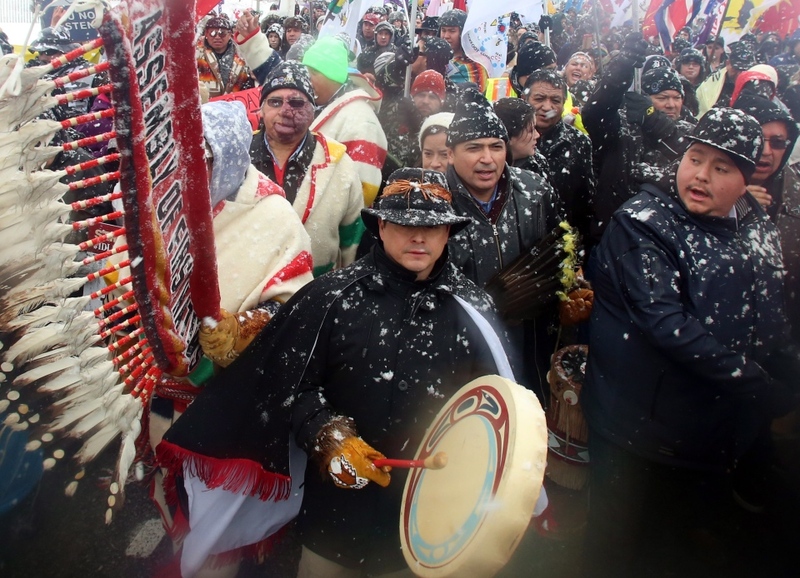 Greg Rickford, parliamentary secretary to the minister of aboriginal affairs defended the prime minister’s record and promised to address issues of poverty, water sanitation and other outstanding concerns. “What I’m hearing them say is ‘we’re willing partners’ and the good news is we’re willing partners as well. We’re ready to move forward,” he said.